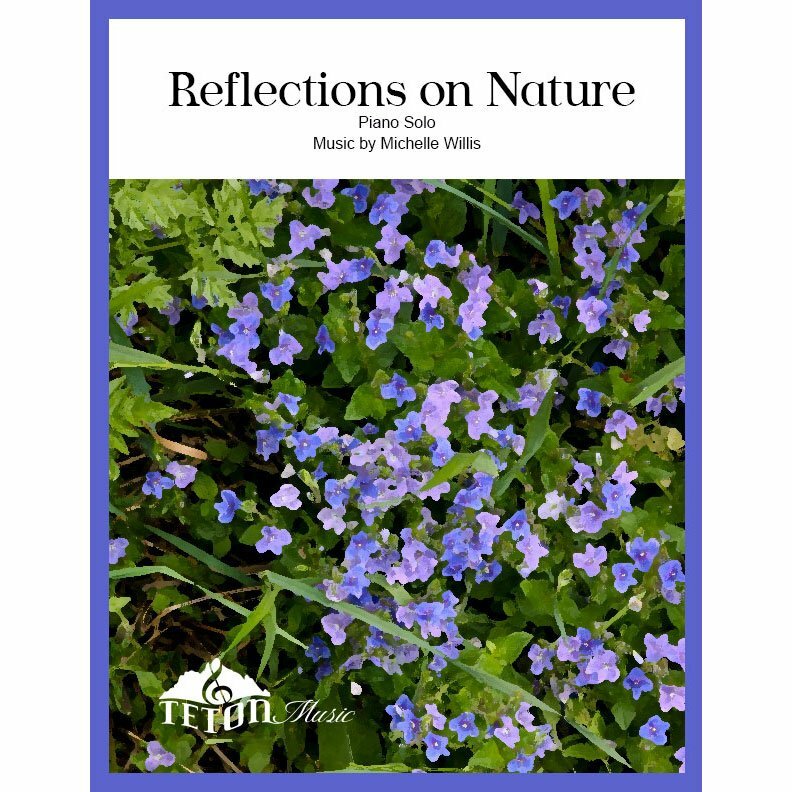 Reflections of Nature has three movements. The first movement, �Wild Blue Phlox� (2�30�)is lyrical. �Heather on the Moor� (1�10�), the second movement, is lively. The final movement,�Morning Glory� (1�45�), is also lyrical.